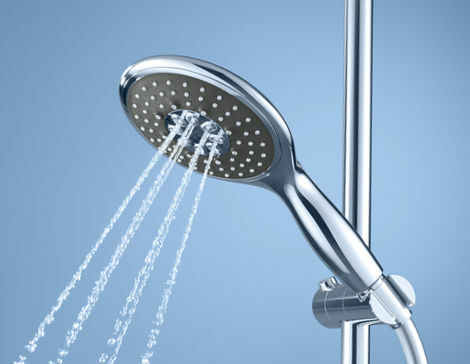 GROHE showerheads and fixtures combine efficient water use with superior quality and exquisite design. That is your guarantee for long-lasting joy and a fantastic water experience. GROHE Basic Accessories for your Bathroom. GROHE showers offer you a dream-like showering experience. For maximum flexibility, choose a shower that provides you with the right choice of spray patterns. GROHE hand showers are sophisticated pieces of engineering. GROHE DreamSpray® Technology is the winning formula of quality and innovation creating optimal water distribution for an unparalleled showering experience.